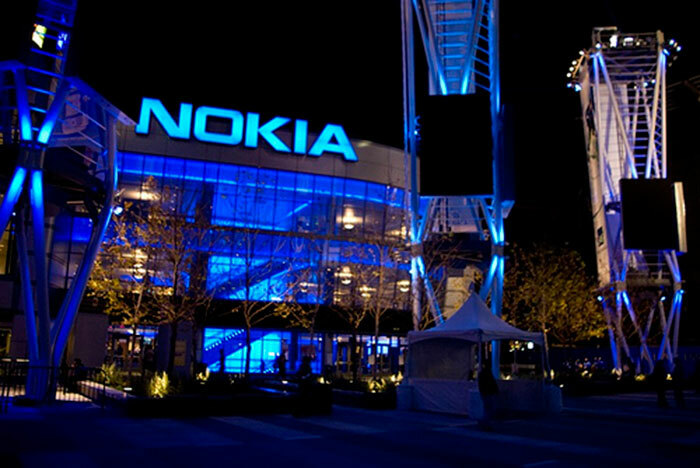 Are you searching for Nokia company jobs? Nokia has announced huge job openings for freshers and experienced candidates. Want to apply for it? Now check it below.